Jack Prelutsky | What is ML Reading? Part of my responsibilities co-chairing the Poetry Celebration is finding poems to include on the Pocket Poem display. It’s a display in the school library where children can pick out poems to read, put in their pocket and keep. I selected poems from the following books. 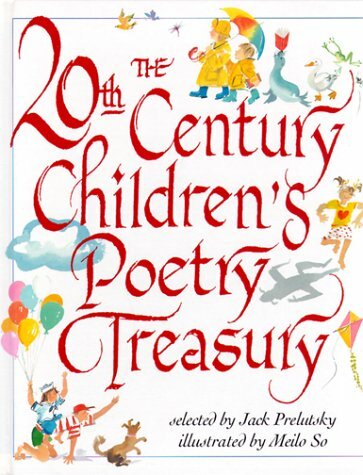 The 20th Century Children’s Poetry Treasury selected by Jack Prelutsky and illustrated by Meilo So – A collection of more than 200 poems by such modern poets as Nikki Grimes, John Ciardi, Karla Kuskin, Ted Hughes, e.e. cummings, Eve Merriam, Deborah Chandra, Arnold Adoff, and more than 100 others. 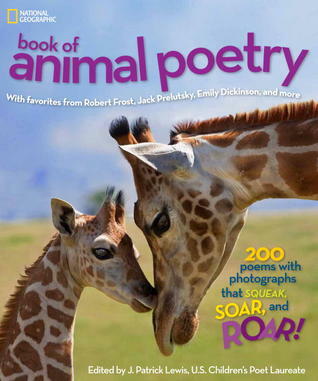 National Geographic Book of Animal Poetry: 200 Poems with Photographs That Squeak, Soar and Roar! 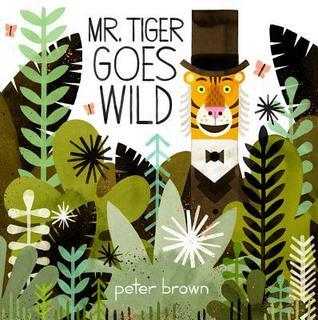 edited by J. Patrick Lewis – Combines photography with lyrical text celebrating the animal world, in a compilation that includes works by such poets as Emily Dickinson, Robert Frost and Rudyard Kipling. 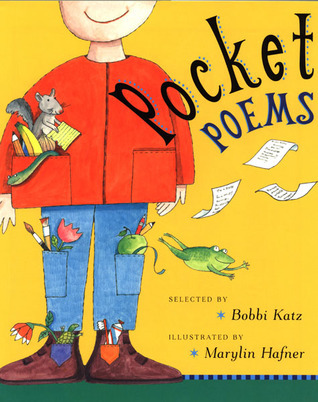 Pocket Poems edited by Bobbi Katz and illustrated by Marilyn Hafner – A collection of short poems by such authors as: Gwendolyn Brooks, Emily Dickinson, Emily George, Nikki Giovanni, Eve Merriam, and Charlotte Pomerantz. Poems to pick up and put in your pocket. What a great way to share poetry. 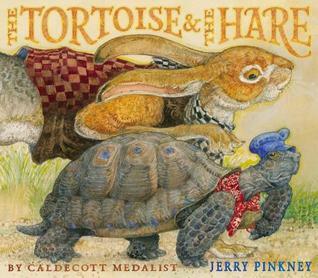 Which of the three books below will I chose as my Mock Caldecott Medal Winner? I’ve studied my long list. Looked at the books over and over… and then some more. Contemplated and finally decided to ignore all opinions, including Calvin and ML’s and choose from my heart. 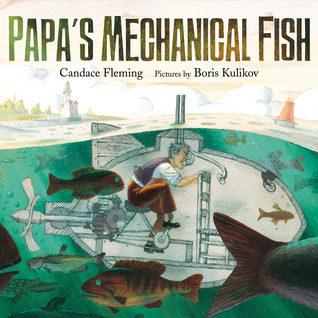 I would like Stardines illustrated by Carin Berger to win the medal. The quirky illustrations using diorama, cut paper and collage compliment Jack Prelutsky’s wacky poems. 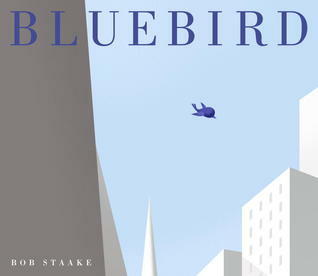 Each time I looked at Bluebird by Bob Staake, the more I appreciated the artistry. It almost didn’t make my long list. I’m glad it did. 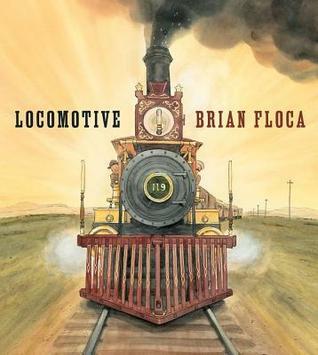 There’s a reason David Wiesner has won three Caldecott medals. 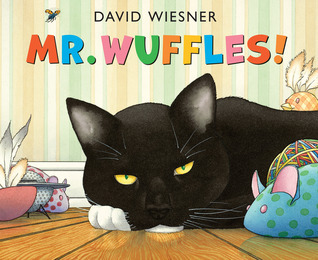 He’s that talented and his latest book Mr. Wuffles is worthy of a fourth. I just couldn’t give it to him with so many other artists deserving to be recognized. I know it’s not supposed to work that way. ML and I are eager to hear the committee’s decision. It’s the first thing she’ll want to know when I pick her up Monday from school. 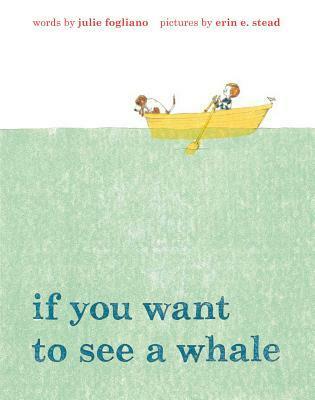 Kids love silly words. 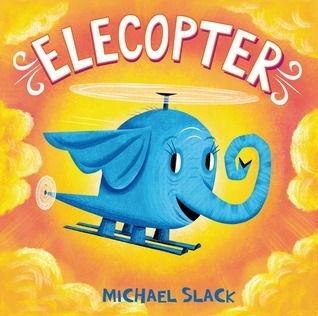 Last week, I read Elecopter by Michael Slack at preschool storytime. 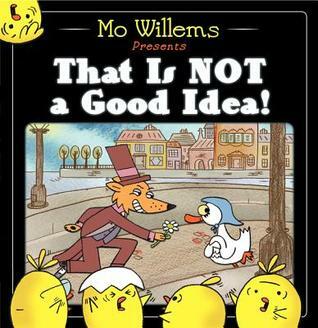 ML thought it would be a hit, and she was correct. 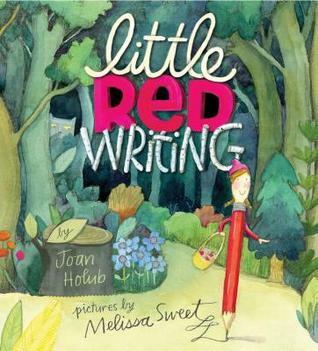 The rhyming text, bright colors and creative character make it one of my favorite books published for preschoolers this year. 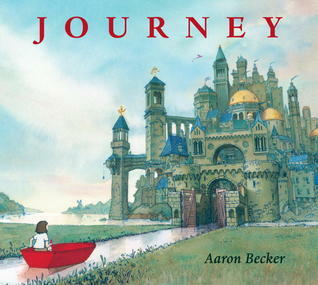 Don’t miss the blog post by the author/illustrator showing steps in the process of illustrating this book mackidsbooks.com. 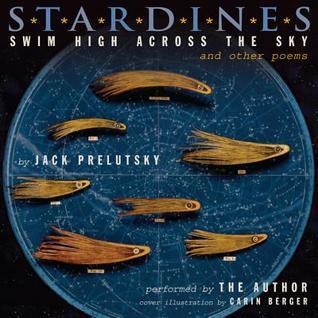 Recently, ML and I read Stardines Swim High Across the Sky: and Other Poems by Jack Prelutsky and illustrated by Carin Berger. It’s a collection of creative poems. 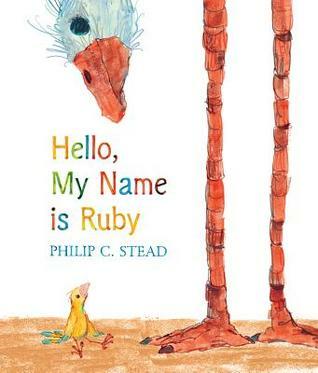 Each poem’s title is an animal name with a letter replaced or added to it – Stardines, Slobsters, Fountainlions, Tattlesnakes, Panteaters and Plandas – to name a few. ML exclaimed “Mommy, let’s make up our own animals.” So we did… Solar Bear and Chopperhead. Check out Carin Berger’s lovely shadowbox artwork. We love the Fountainlion. What’s your favorite? P.S. I’m going to call ML and friends Tattlesnakes when they come to me saying, “So and So did this. So and So did that.” My new response will be “Work it out, Tattlesnakes” instead of my of plain old “Work it out.” It may sound a little harsh to you. But it’s not as harsh as my second grade teacher placing a donkey tail made of construction paper around a tattletale’s neck.